Home » Dreamin' of Storytime! Here at BookKids we want to encourage you to share your stories! 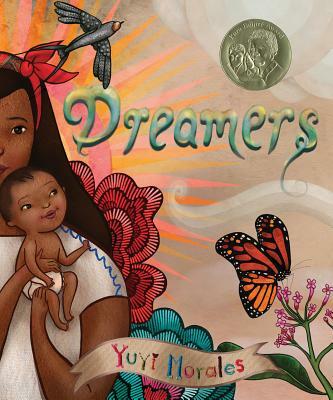 We’ve been inspired by author Yuyi Morales’ personal tale of coming to the United States and finding a home in her local public library, so at today’s storytime we’ll be reading Dreamers and other books that inspire us to dream and share the stories that make us who we are!